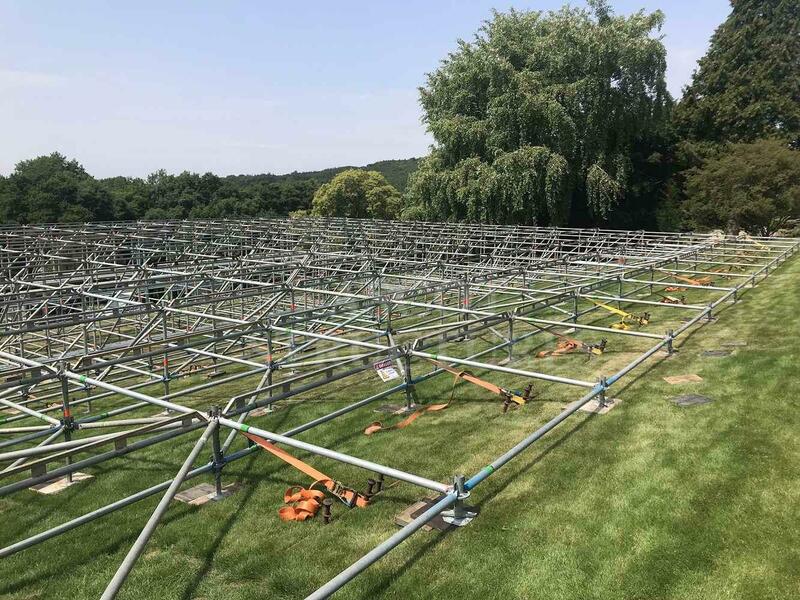 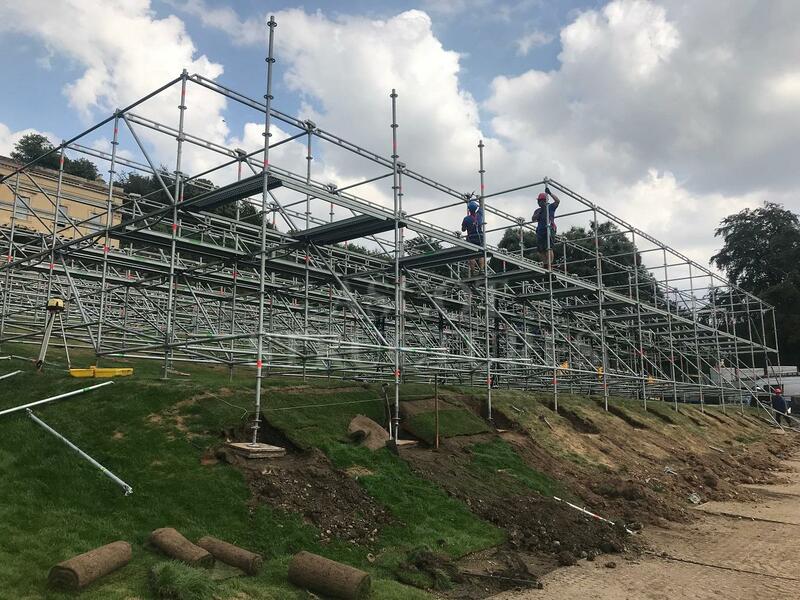 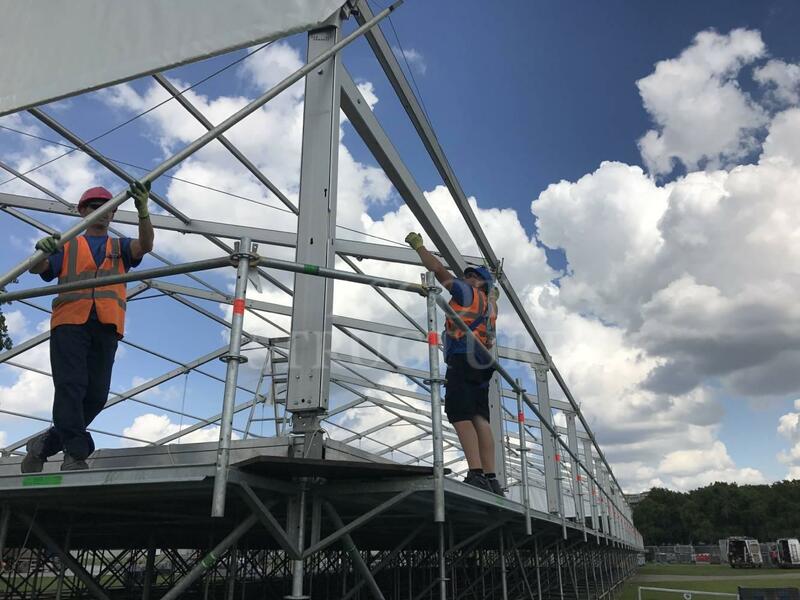 We have introduced a highly advanced scaffold system that works in conjunction with our cassette flooring enabling us to build on a multitude of gradients and surfaces. 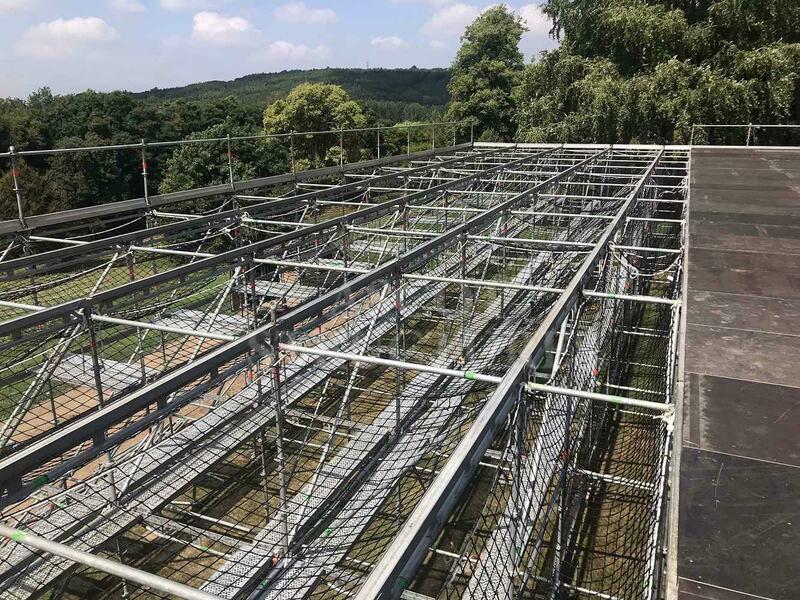 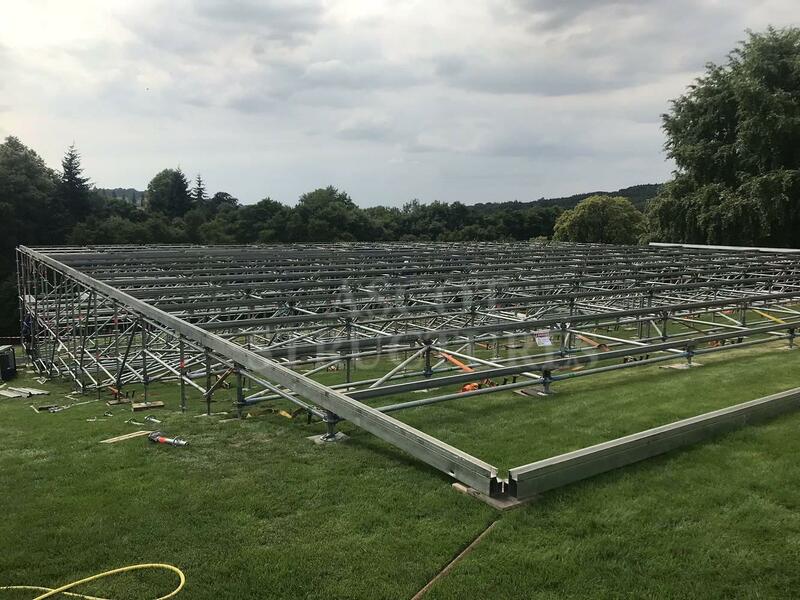 Originally developed within the construction industry we have redesigned the grid format to work with our own structures. 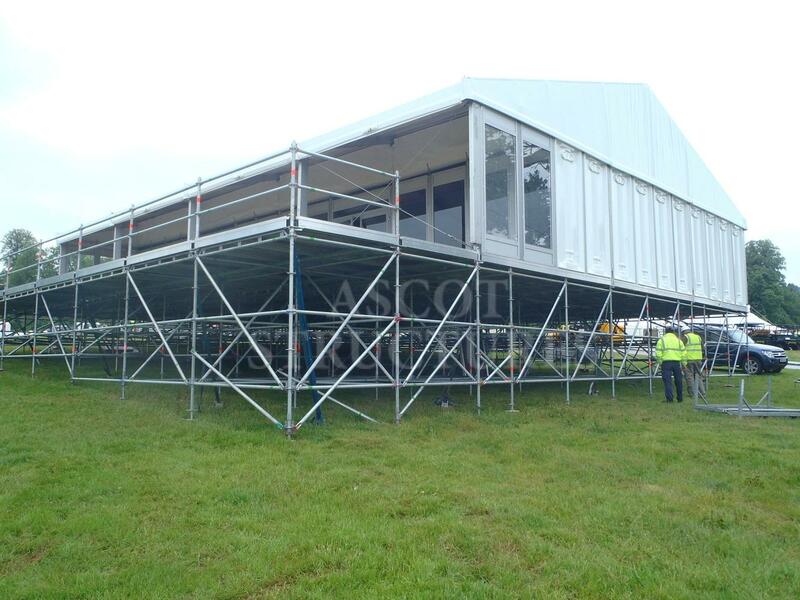 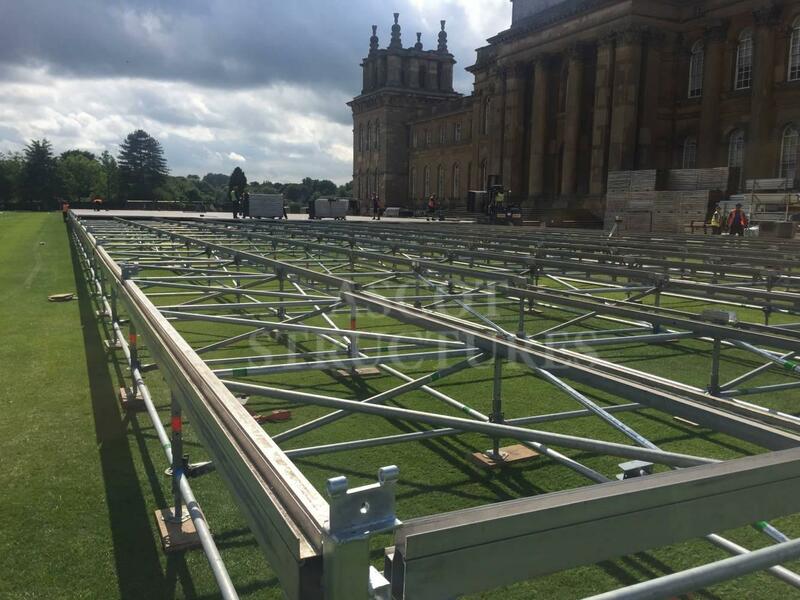 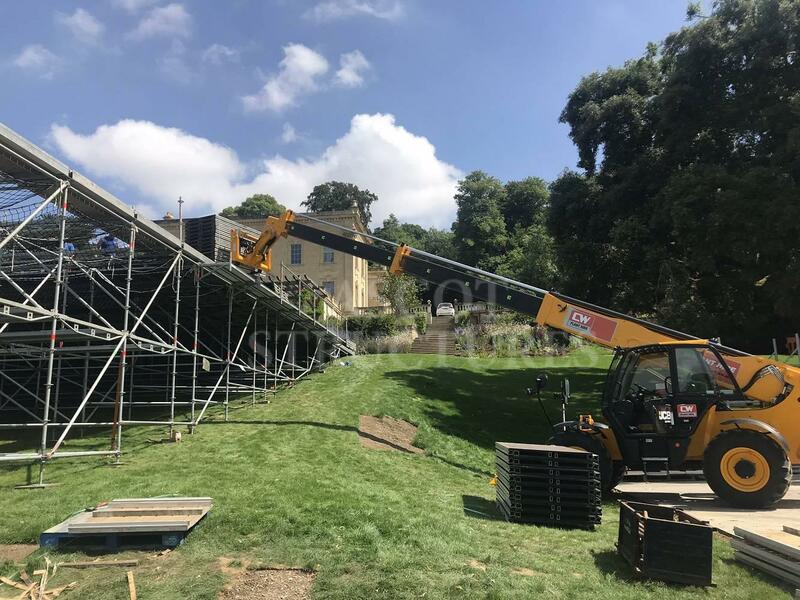 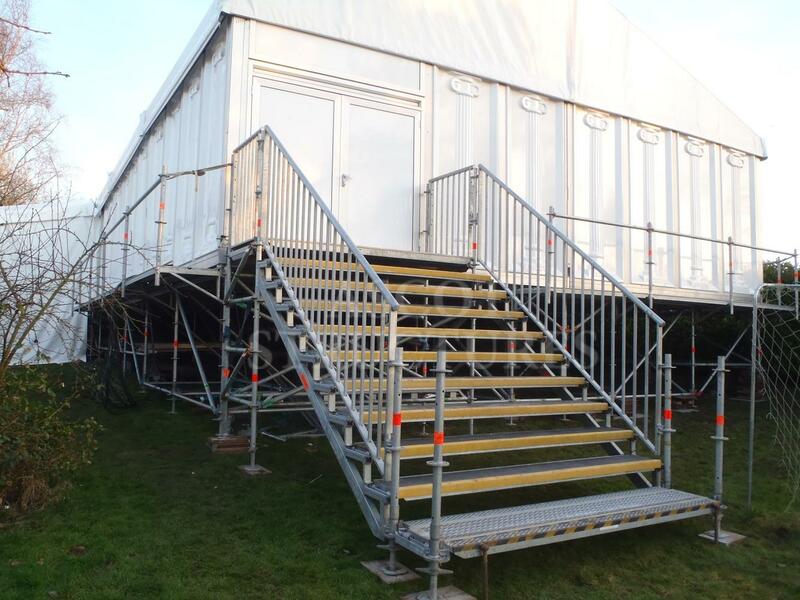 This technology allows us to deliver internal stages, sunken or raised dance floors, catwalks and split level viewing galleries. 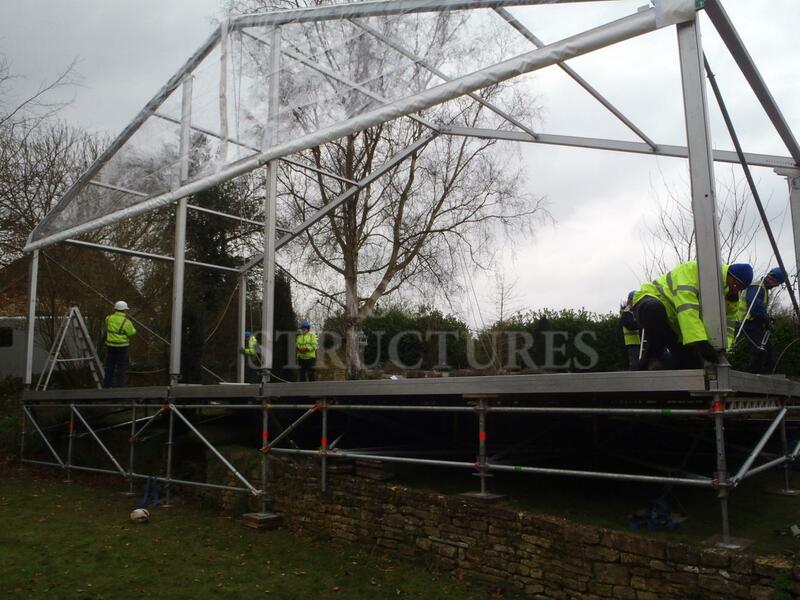 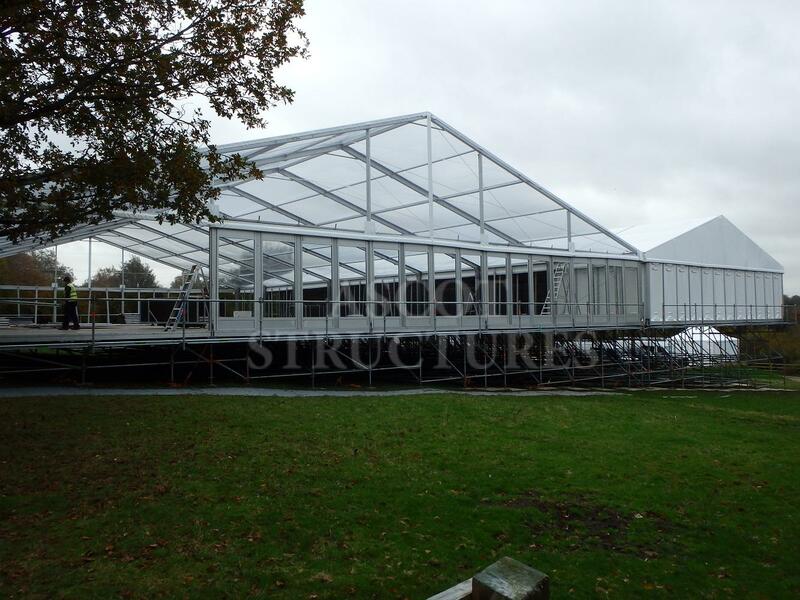 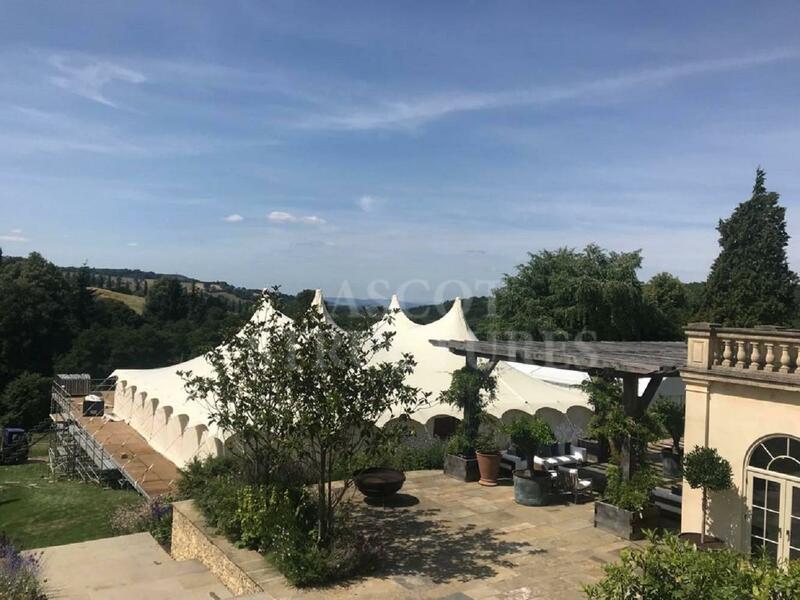 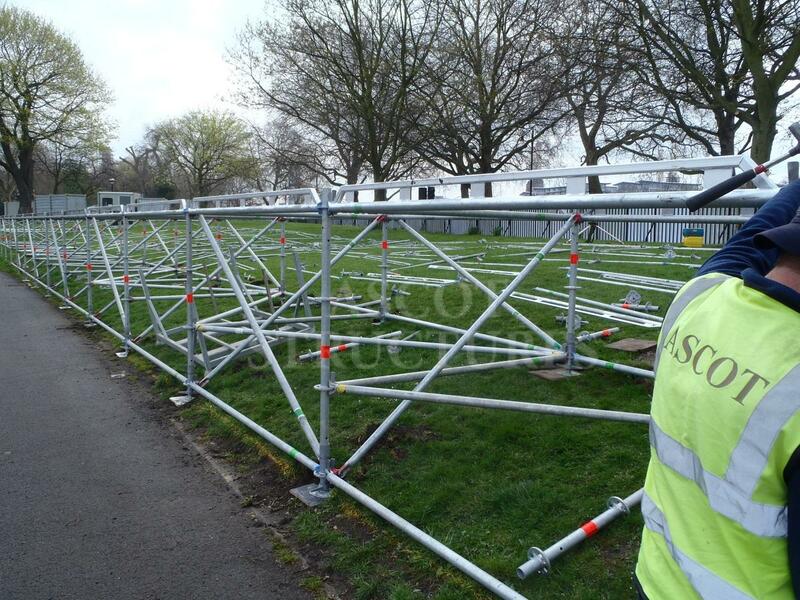 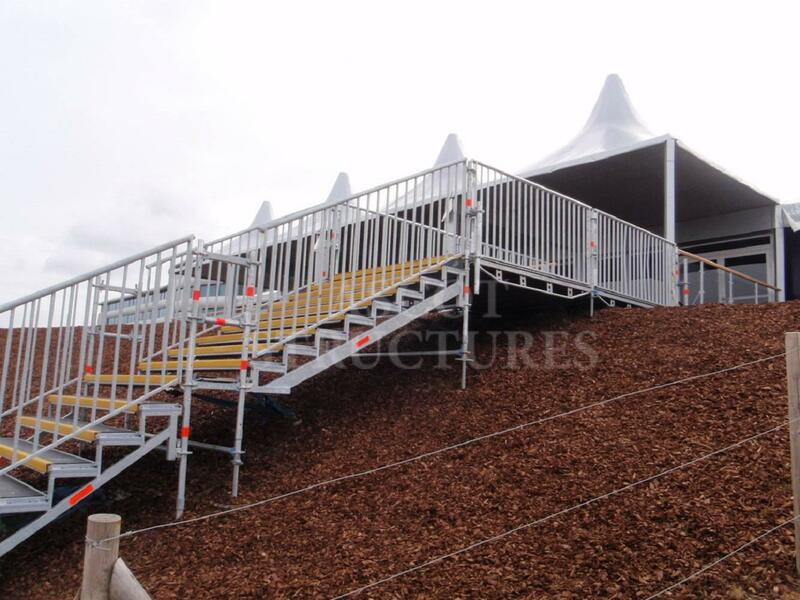 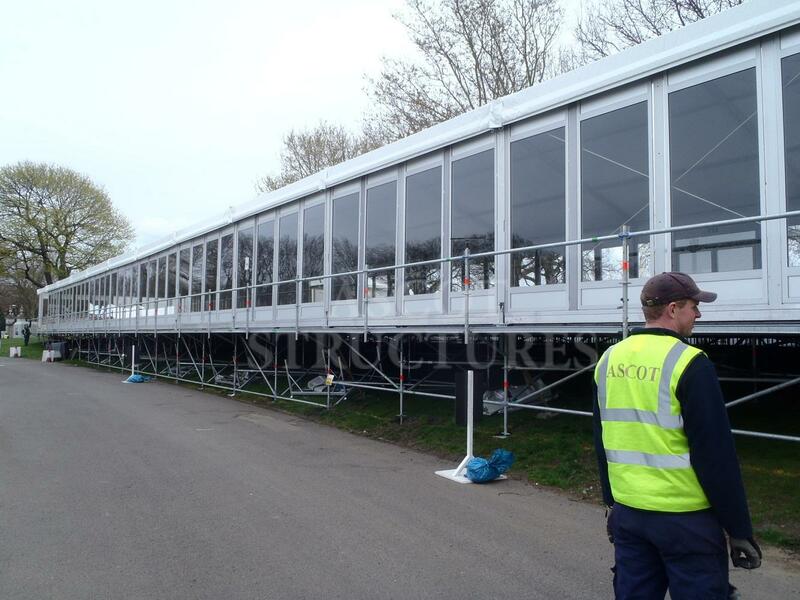 It also enables us to build temporary structures on complex sites where historically it has not been possible.